The D23 Expo Parks and Resort panel was packed full of exciting announcements for Walt Disney World. Part of that excitement was the announcement of a new Disney Vacation Club Resort called Disney Riviera Resort. 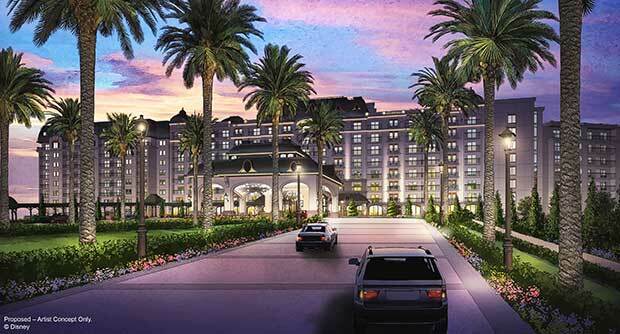 The resort will include a rooftop restaurant that will have “unbelievable views of nighttime spectaculars at both Epcot and Hollywood Studios.” Disney Riviera Resort will be the 15th Disney Vacation Club resort.